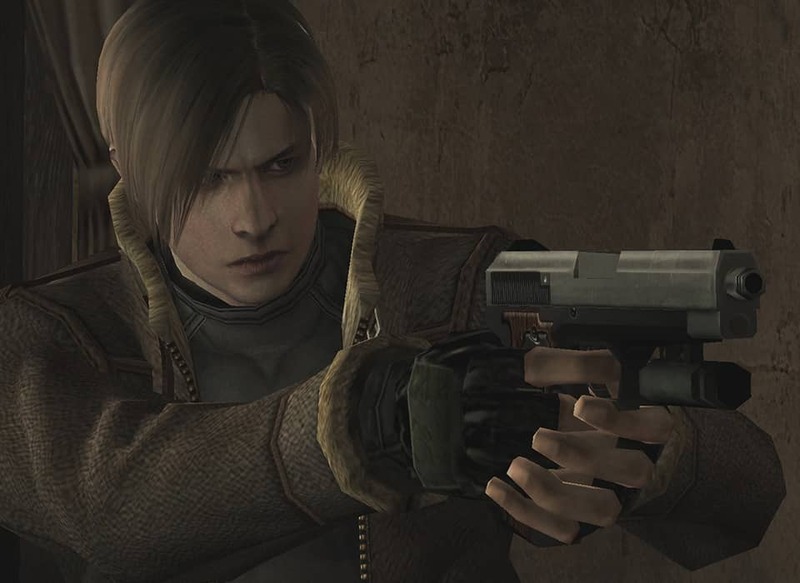 Step into the shoe of Leon S. Kennedy as he shines a light on the grim transformation of a European village while searching for the President's abducted daughter. 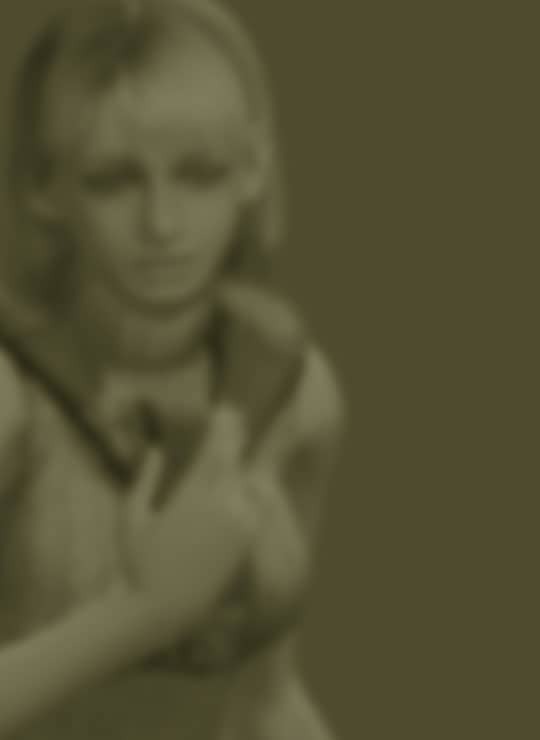 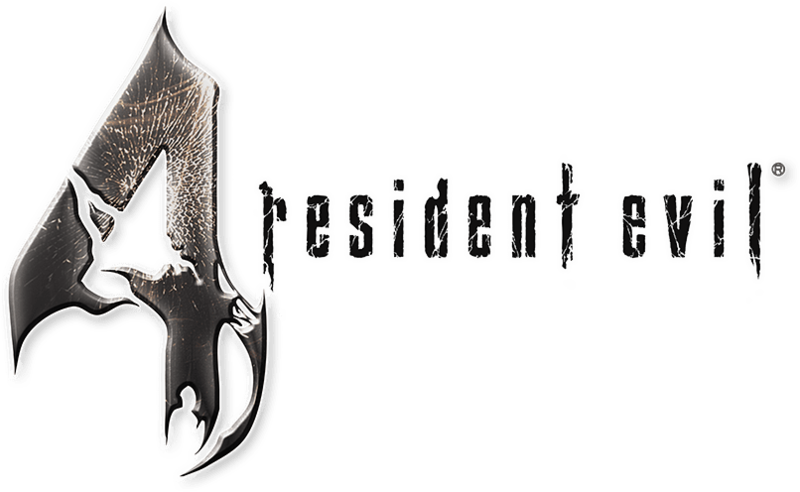 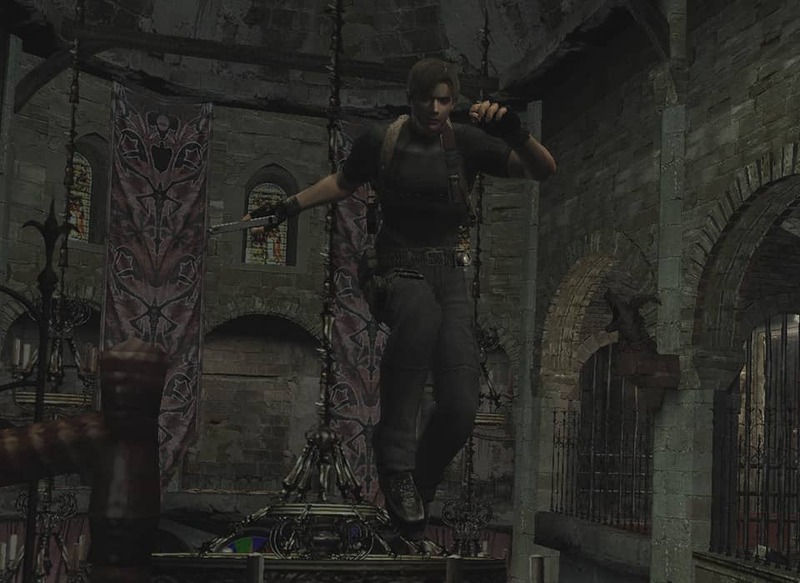 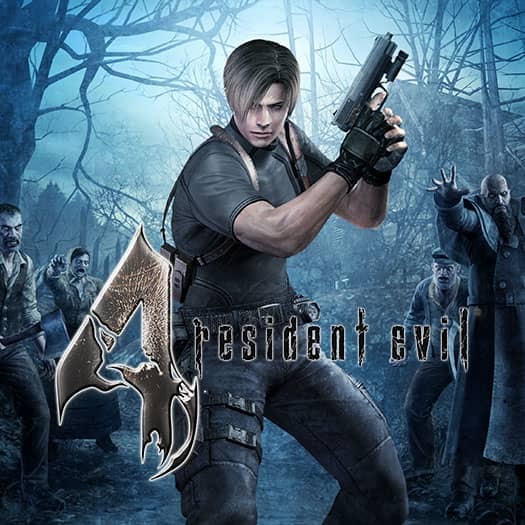 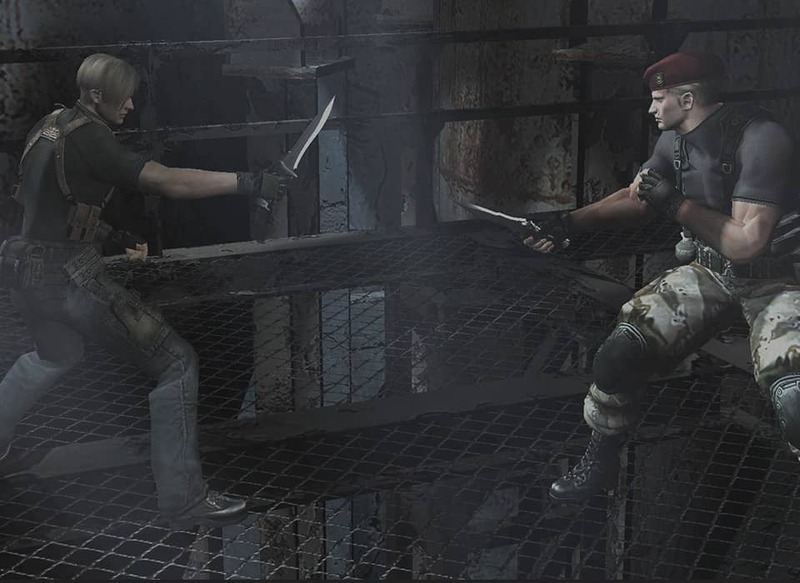 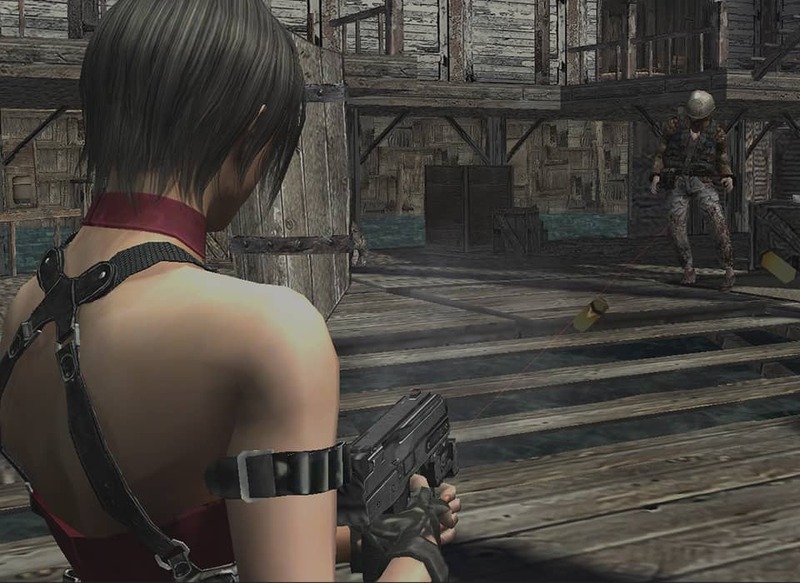 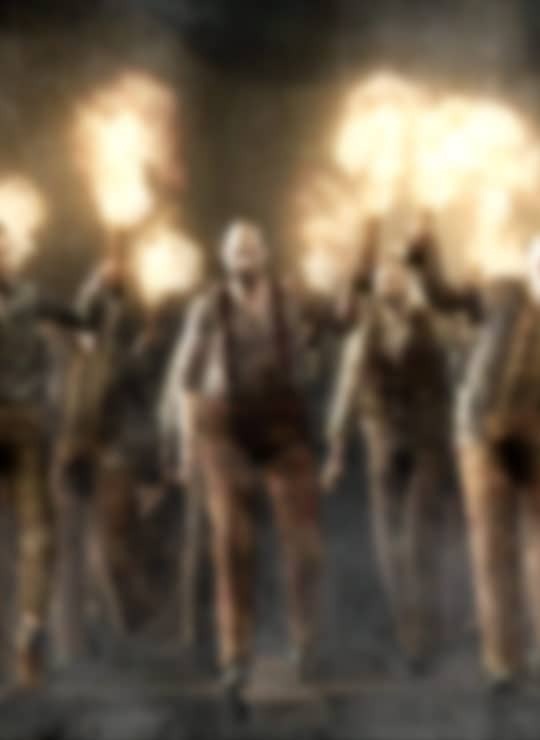 Resident Evil 4 introduced an over-the-shoulder camera and responsive action mechanics that didn't just influence future titles in the RE series, but the entire survival horror genre. 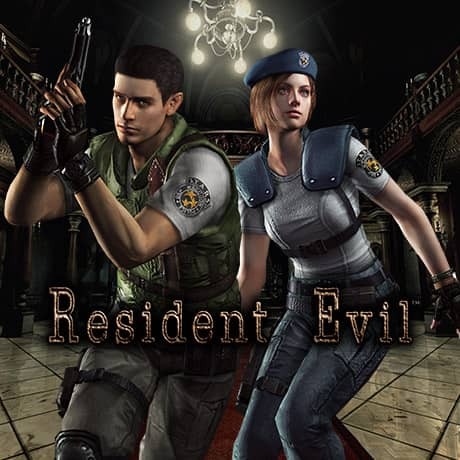 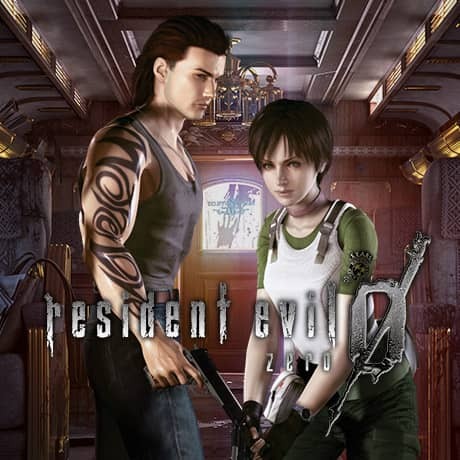 A masterpiece as both a survival horror and action game, this title remains just as much fun now as it was when it was first released. 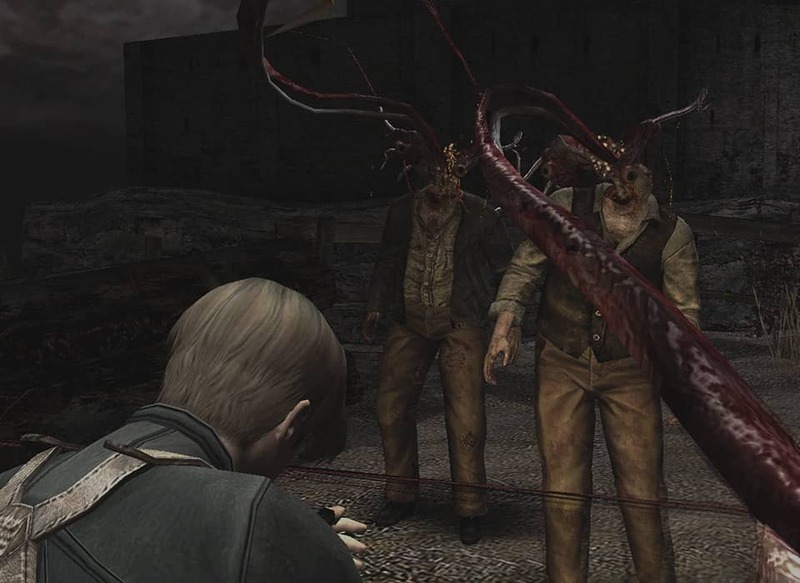 This version of the game also contains Separate Ways, a new scenario that was included in HD rereleases of the original title. 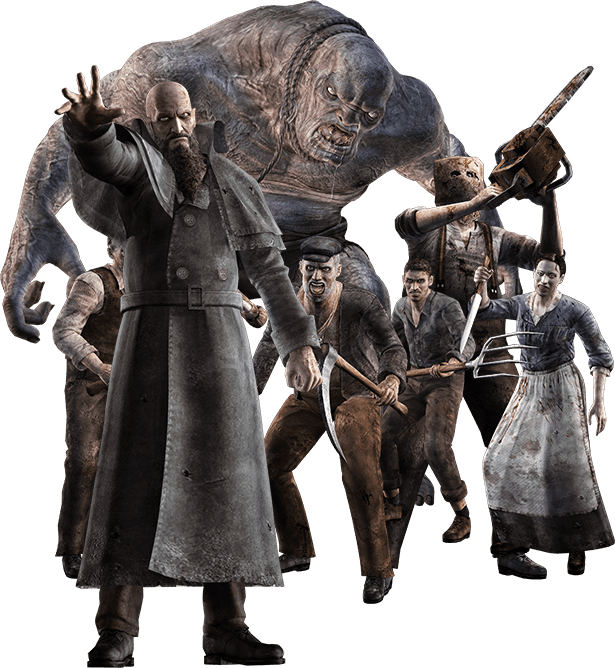 Following the unprecedented disaster of the Raccoon City Incident, the Umbrella Corporation has collapsed under the weight of public outrage and government intervention. 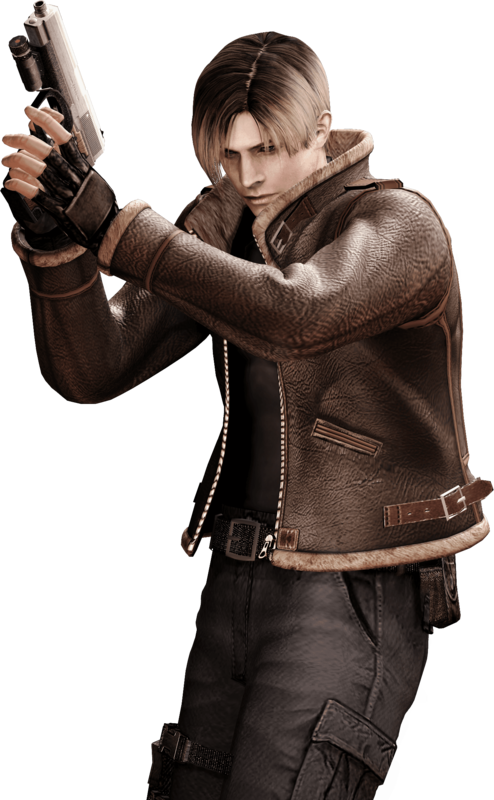 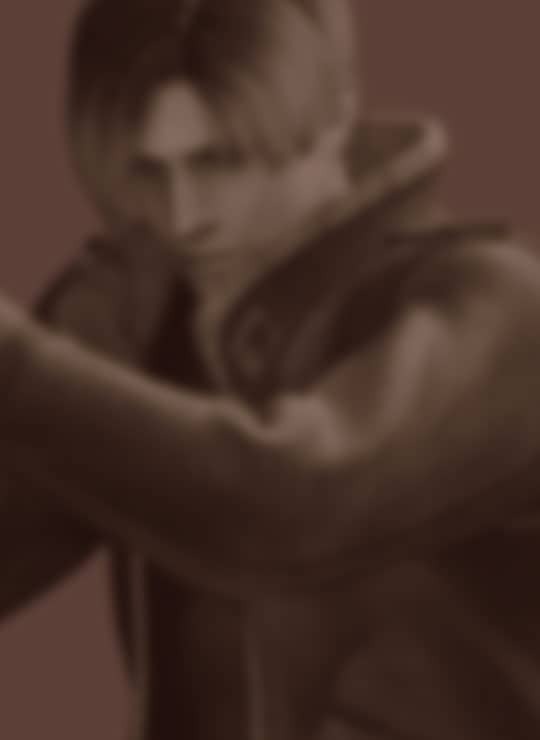 Leon S. Kennedy survived the city's fall, and has now been assigned as a special agent reporting to the President of the United States.